Our weekly case conference is the cornerstone of resident didactic education for the training program. The time is spent with both resident and attending-led didactic lectures, simulations, case presentations, and small group discussions. 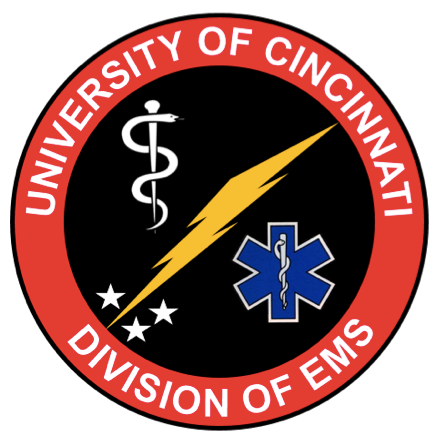 Here you will find the most recent #EMConf Recaps as well as other helpful resources. The Levy Cup is a day of Grand Rounds competition consisting of procedural relays, simulation, visual diagnosis, oral boards, and more! Congrats to all the contestants and especially the winning team! Have you heard the news! Droperidol is back and available in the United States. After a prolonged hiatus the medication has been picked up by a new manufacturer and may be finding its way to a hospital pharmacy near you. Since it has been some time since the medication has been in common use, and since the memory of its effectiveness may be buoyed by a sense of nostalgia or otherwise viewed through rose colored glasses, now is as good a time as any to take a stroll through the literature and learn a bit more about the effectiveness and side effect profile of the medication.